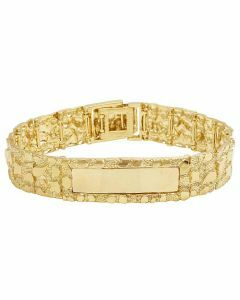 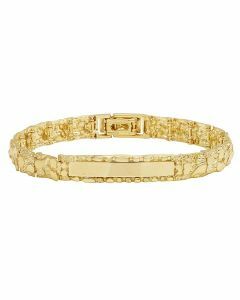 Our quality diamond bracelets are made with the best gold and diamonds available. 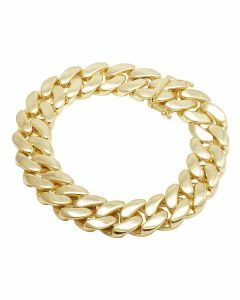 We carry various popular styles and new bracelets are added daily! 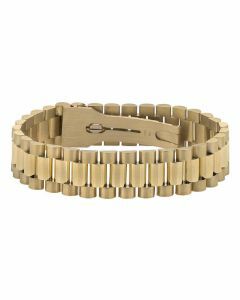 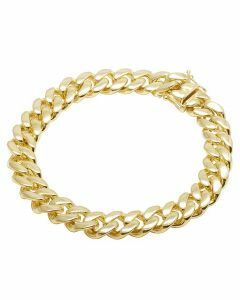 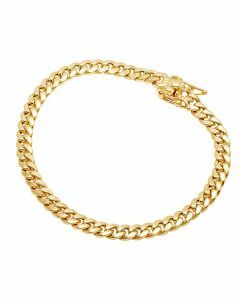 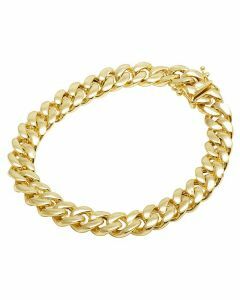 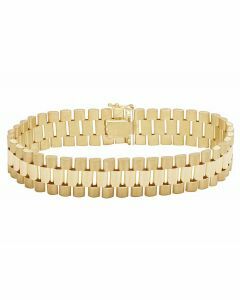 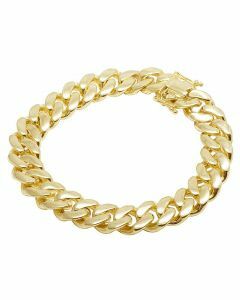 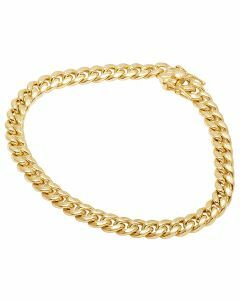 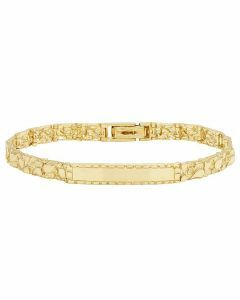 10K Yellow Gold Men's Nugget ID Bracelet 7MM 8.5"
10K Yellow Gold Men's Nugget ID Bracelet 10MM 8"
10K Yellow Gold Men's Nugget ID Bracelet 16MM 8.5"